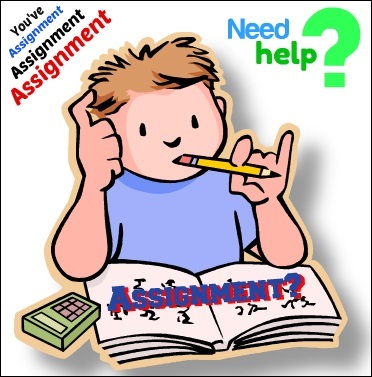 Have you been assigned multiple assignments at one time? We understand the extent of pressure on you from the faculty. Then my friend you’re in the right place, and we got you covered! I am a college graduate and a social network activists. I’m well-cultured in the field of IT, marketing, management and consumer relation based on my knowledge and experience. I can assist you in, for your pending assignments or articles in the field of Business law, Marketing and All levels of Management. I will conduct my own secondary research based on the sources available to me and used my own words, that to be used in the assignment or essay. Note: If you want with references, in that case no guarantee for plagiarism/ Turnitin can be above 25% as well.